No injuries were reported after a fire tore through the garage of a two-storey home on Riverside Drive Friday night. Crews were called to the scene at 1135 Riverside Drive around 8:16 p.m. after a passer-by noticed the garage of the home ablaze. Emergency crews responded to an apartment building on King Edward Ave. Monday afternoon after a fire broke out in one of the units. London Police tell AM980 it was around 12:22 p.m. when they received a call about a grease fire in a third floor apartment at 112 King Edward Ave.
Stethoscopes, 150-lb. mannequins, spine boards, stretchers — even four working hospital beds. You’ll find them all at London’s newest high school, Saint Andre Bessette, where students learn first-aid and hear from veterinarians, optometrists, firefighters, police officers and surgeons, among others. London firefighters were kept busy Friday afternoon responding to a blaze on Hamilton Road in the city’s east end. Fire officials say they were called to the scene at 785 Hamilton Road around 3:28 p.m. Friday to reports of a truck fire inside a garage. On the heels of a rare ‘Order to Close’ being issued by the Ontario Fire Marshall following a deadly blaze on Oxford Street East, an official with the Canadian Mental Health Association is speaking out. Monday’s fire, which broke out at a three-storey walk up building, housed those struggling with addiction or mental health issues. 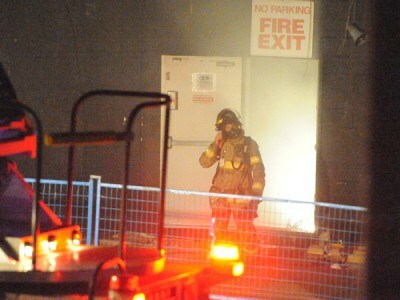 One person has died as a result of Monday’s apartment fire across from Fanshawe College. The blaze broke out around 11:15 a.m. at 1451 Oxford St. East, at the corner of Ayreswood Avenue. The fire started in a rear unit on the second floor. A London man was transported to hospital after starting a fire in wood burning stove went horribly awry. 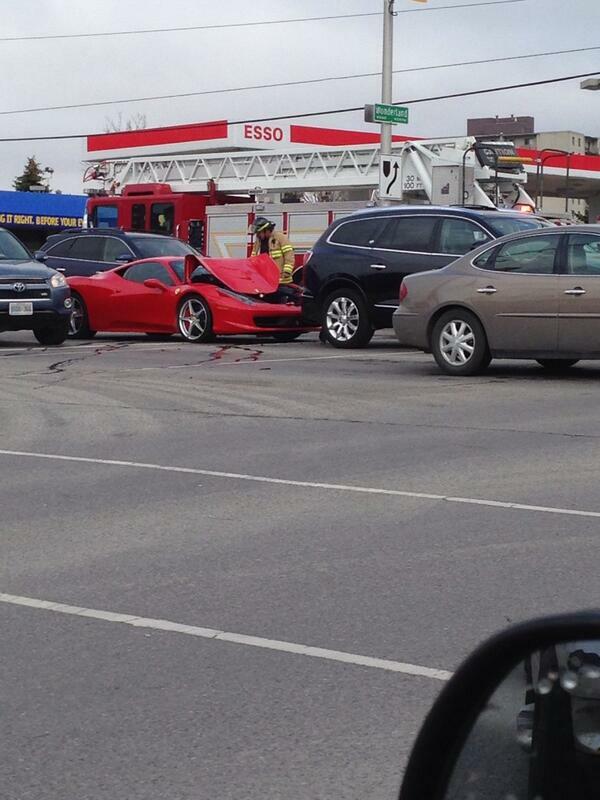 London Firefighters and London-Middlesex EMS were called to the scene on Clemens Street in the area of Highbury Avenue and Oxford Street at around 1:30 p.m Tuesday. Damage is extensive following a fire at a home in the area of Fanshawe Park Road and Adelaide Street Sunday afternoon. London Fire crews were called to a blaze on Bobbybrook Drive at around 12:00 p.m. after residents noticed a small fire in the fire place’s heat ventilator. Over two dozen people have been forced out of their homes and two people were sent to hospital after a serious fire ripped through a second floor unit of an apartment building across from Fanshawe College.